The Department of Education is conducting a review of its 2011-2018 Strategic Plan. 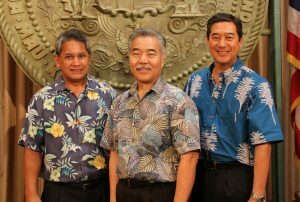 The governor’s team developed a blueprint for Hawai‘i’s public schools that is consistent with ESSA, maximizing opportunities and possibilities for Hawai‘i to transform education. 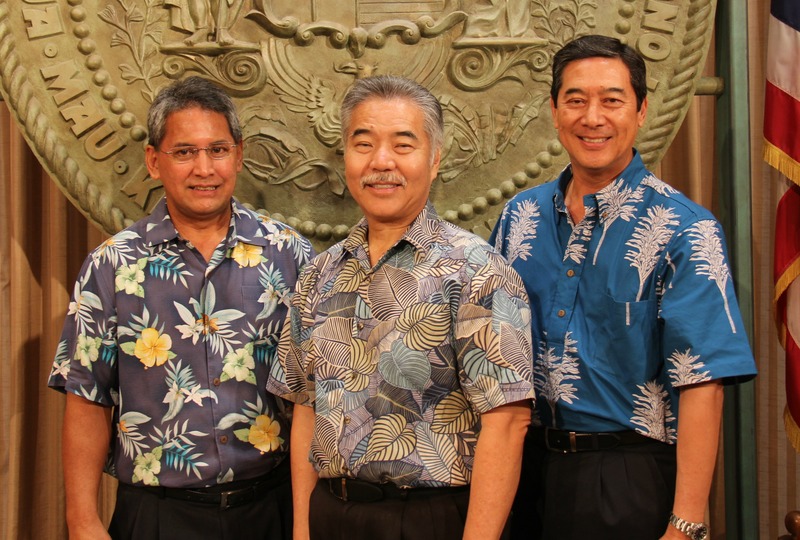 “This is a major opportunity to change the face of public education in Hawai‘i for the better. Our innovation economy depends on a well-educated workforce to meet the state’s goals in renewable energy, locally grown food production, environmental stewardship and more. It is my hope that the public will participate in this process to help our education system prepare students for high-skill careers in the 21st century,” said Gov. Ige. Contact us at hawaiiedsummit.essa@gmail.com or call (808) 542-3185.